Being a member of the British royal family puts your every movement in the spotlight, and it has been this way since kings and queens first began ruling the country all those centuries ago. Even today, we know peculiar facts and stories about royal families from the distant past including the strange things they did and the interesting traditions they followed. Now, take a look at some of the rarest moments in the history of the British royal family along with the unconventional traditions that they have followed both old and new. 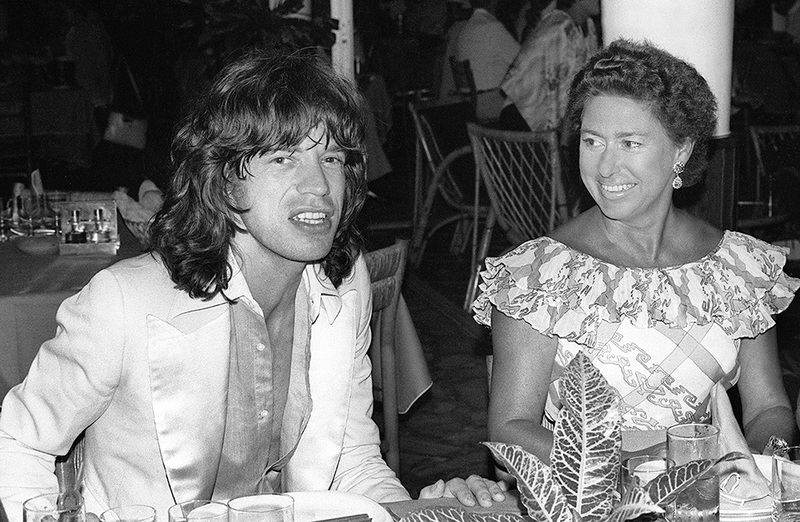 See how Princess Margaret was a bit of a rebel. 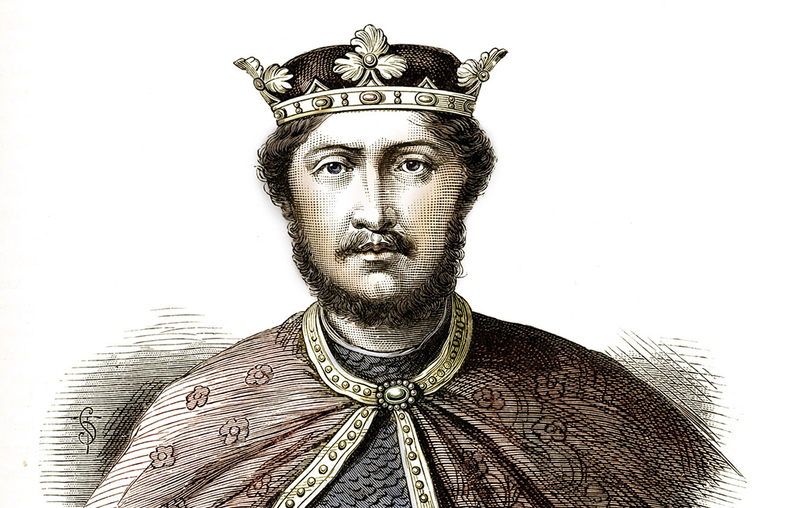 In 1100, King William II died under questionable circumstances while hunting in New Forest. Not long after his death, people believed that he was assassinated so that his younger brother Henry may succeed the throne. Yet, it seemed that hunting was a curse in William II’s family. William’s older brother Richard died in a hunting accident as well in New Forest around 1070, and his nephew, also Richard, died in a hunting accident in New Forest in 1099. It appears King William’s family should have steered clear of New Forest entirely. Apparently, the Queen doesn’t spend much time concerned about her nails as she’s been using the same cheap nail polish for years. Her favorite nail polish is by the company Essie and the color is "Ballet Slippers," which only cost $9. On Essie’s website, they claim that in 1989, Queen Elizabeth’s hairdresser sent a letter to the company requesting a bottle of the ballet slippers. The letter said that "it is the only color Her Majesty would wear." 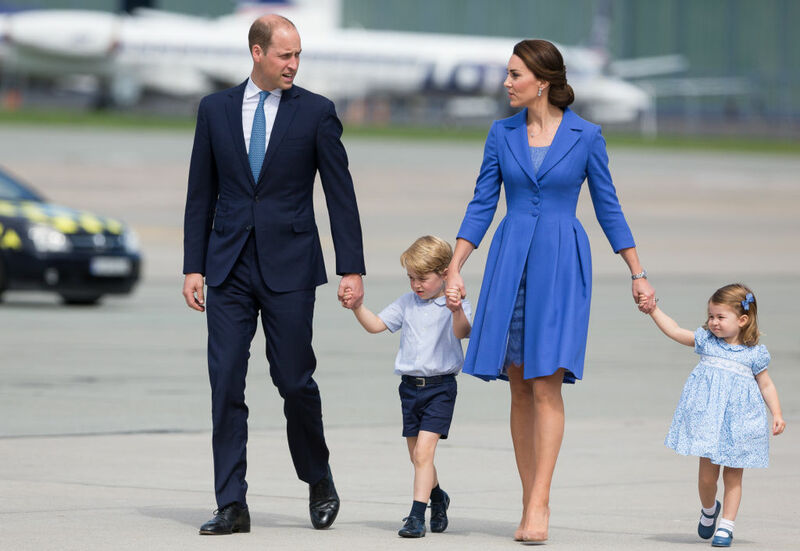 She passed on her love for the brand to her daughter-in-law Kate Middleton, who was seen wearing the brand on her birthday although the "Allure" color. In 2012, a body was found underneath a parking lot in Leicester. The body was apparently buried quickly in an uneven grave. 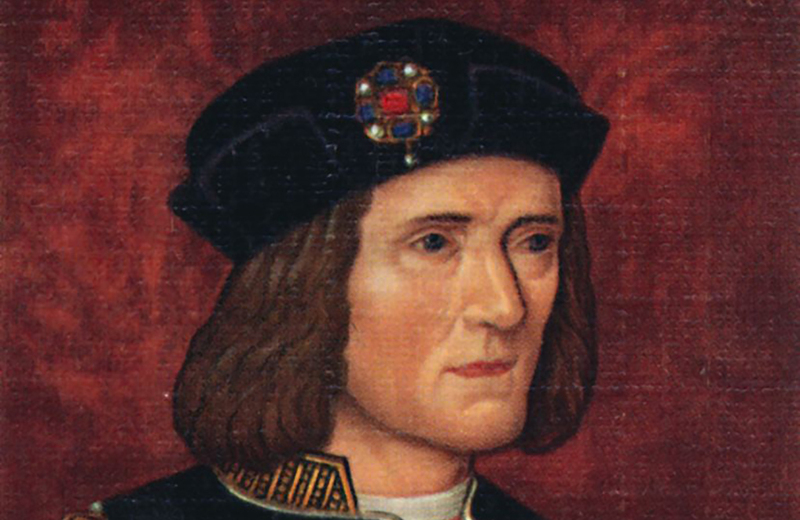 After some DNA testing, it was confirmed that the remains found were that of King Richard III, who was killed in 1485 during the Battle of Bosworth Field. The DNA taken from the bones matched to Michael Isben, a Canadian cabinetmaker and direct descendant of Richard III’s sister, Anne of York. There was a connection to a second set of distant relative as well, although they wished to remain anonymous. The battle wounds and signs of scoliosis were also evidence that it is the former king. 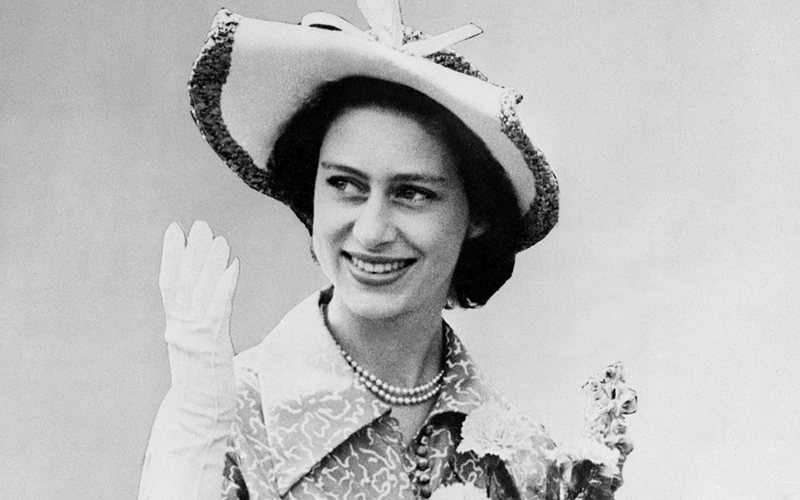 Princess Margaret was the younger and often overlooked sister of Queen Elizabeth II. As a young woman, however, she created drama when she fell in love with Peter Townsend, a divorced man who worked for the royal family. While it was questionable that he was 16 years her senior, the real problem was that he had been divorced which meant she wasn’t allowed to marry him. In order to marry, they would have had to leave England for five years which presented some problems. While they never did marry, at the time it had created a rift between the public and the royal family who believed Margaret should have been able to marry who she loved. Princess Margaret was never one to enjoy the duties of being in the royal family. Instead, she had a rebellious nature and loved music, fashion, and was known to hang around people such as the Rolling Stones. On one occasion, she went to a party with the band at John Paul Getty II’s house where she and her cousins ingested hashish brownies that were far too potent. Princess Margaret, her cousins, and numerous other people were then rushed to the hospital in order to have their stomachs pumped. You won’t believe what happened to George III. The British Monarch is commonly known to refer to themselves as “We,” with Queen Victoria frequently saying, “We are not amused.” This is known as the Royal We or Majestic Plural. It is still used today in formal circumstances such as in letter patent or in acts of Parliament with the Monarch speaking for themselves as well as the rest of the sovereign. Originally, it was used as a way to show that the monarch was speaking with the voice of God as well as their own. If you thought that the Queen’s purse was nothing more than an accessory or a way to carry things, you’re sadly mistaken. The Queen’s purse is also a way to send secret signals to her guards or other high ups without being rude or obvious. 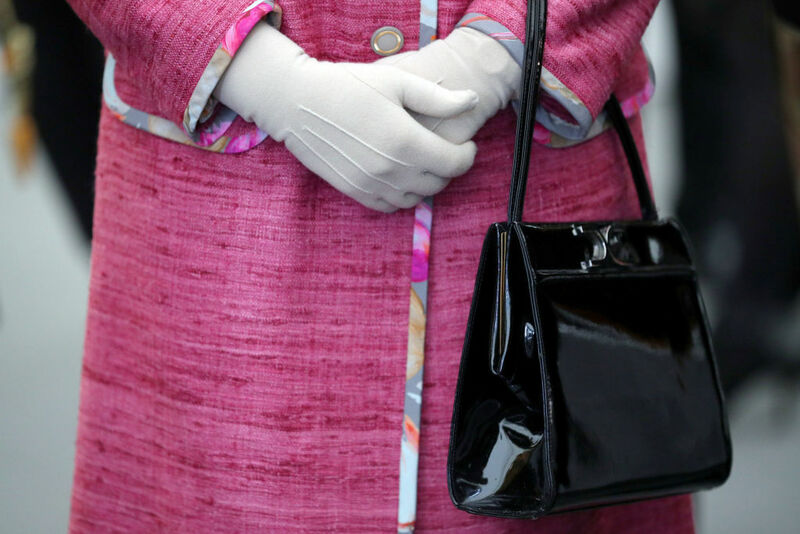 While not all of the signals are known, if the Queen switches her purse from one hand to the other it probably means that you’re boring her. This means that the Queen is telling her staff to get her out of the current conversation that she’s in. 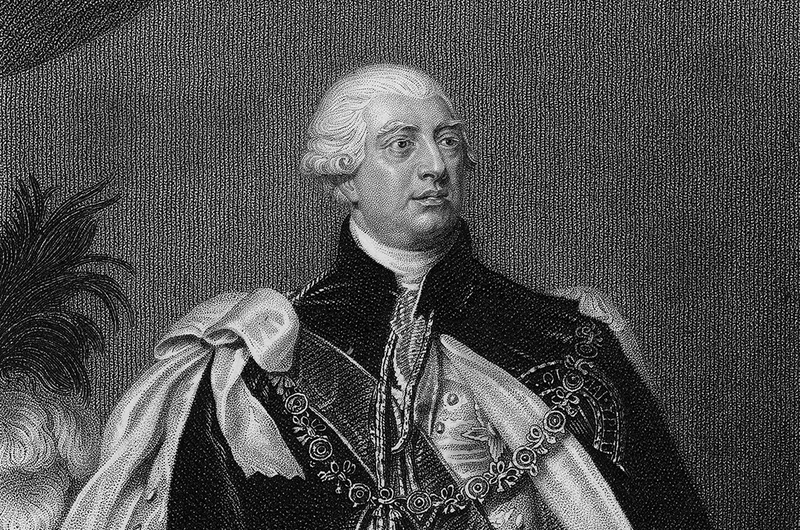 King George III was the leader of Britain during the American Revolution, yet he was prone to bouts of violent madness that at times even helped the colonial cause. During the war, his manic episodes became so severe that he had to be physically restrained until he had calmed down. At one point, he was even seen shaking hands with a tree thinking that he was talking to the King of Prussia. He suffered from two more extreme breakdowns in 1804 and 1810 which left him completely ruined and a shell of a human. He died deaf and blind in 1820. See what Queen Elizabeth does that no other British citizen can. So, he made sure at least six would be there at all times. However, the ravens are also considered to be enlisted soldiers that take an “oath” and can be dismissed like any soldier for poor conduct. 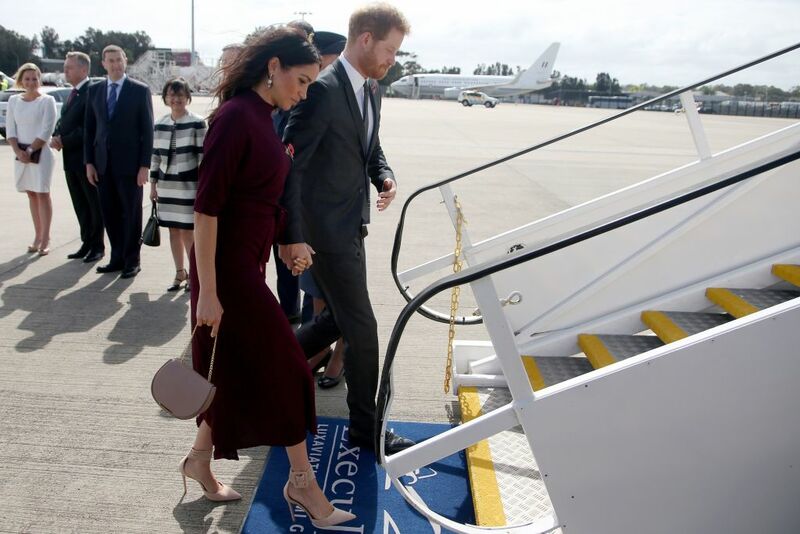 Although a bit morose, whenever the Monarch or royal family travel outside of Britain or abroad, they always pack an all-black outfit. This is in case someone dies and they can all change into their black clothes to match the mood when they eventually touch back down onto home soil. It doesn’t happen very often, but its a precaution that they must take since shopping for black clothes to mourn a death while abroad may not be the most tasteful thing to do. 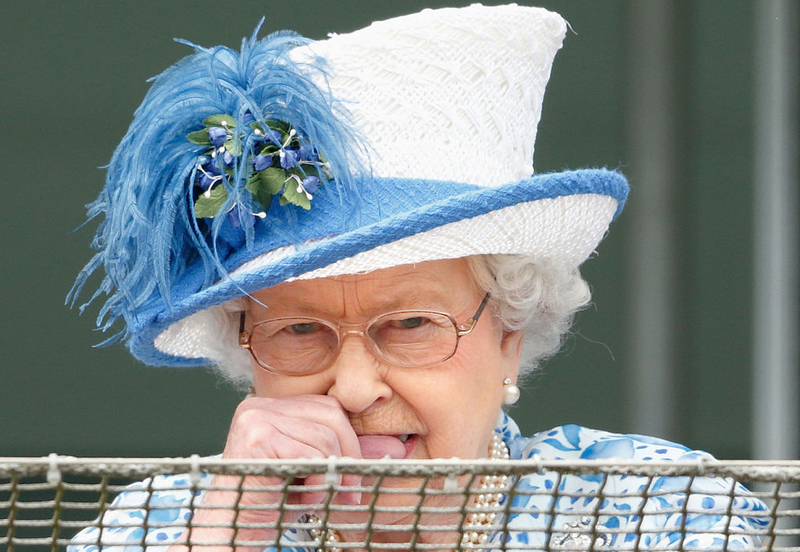 While Queen Elizabeth may never actually need to drive a car, she does so anyway, and without a license. At 92-years-old, she still often insists on driving herself, especially around her private estates but on the open road as well. 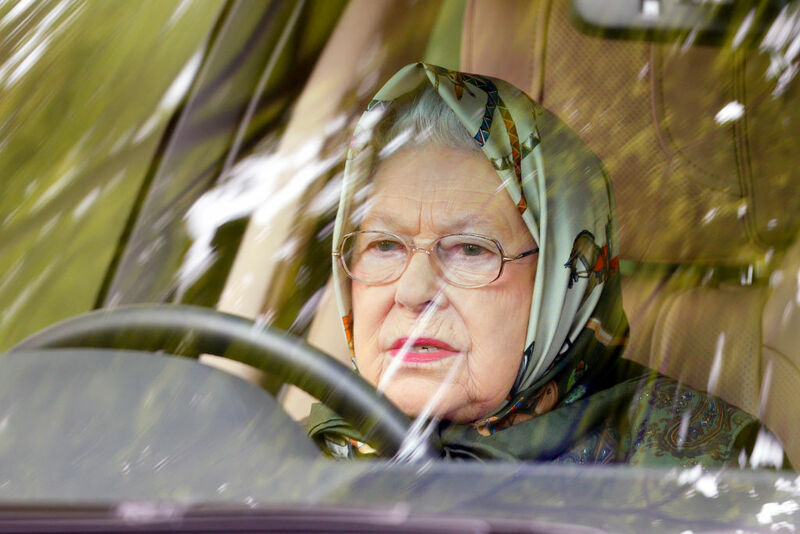 The Queen has never taken the driving exam and doesn’t plan to as it’s part of the “royal prerogative,” which grants her powers and rights that the Queen alone possesses. Not only is she the only person in the UK allowed to drive without a license, but she also drives without a license plate on her car as well. Can you guess which board game the royal family is forbidden to play? In England, the appointing of High Sheriffs (ceremonial officers for each country) is done in a rather interesting way. 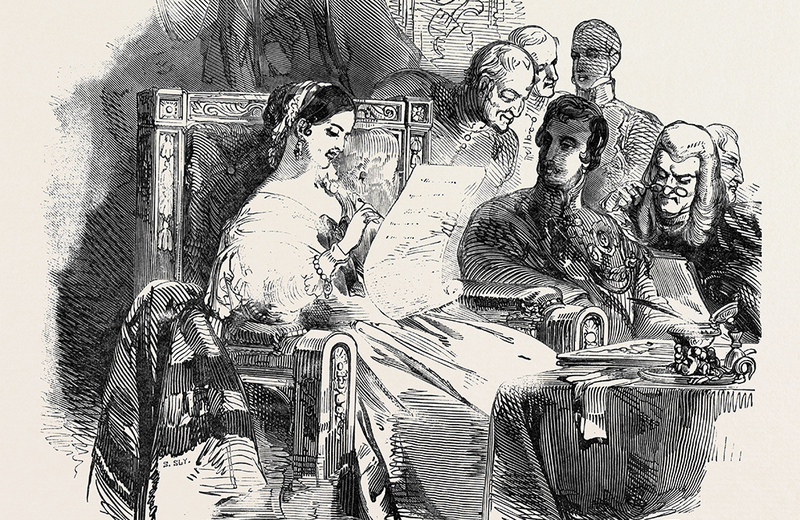 In February or March of each year, during the meeting of the Privy Council, the Queen chooses the High Sheriffs by piercing the names on a list using a sewing utensil. This ceremony is known as “pricking,” and can be traced back to Queen Elizabeth I who supposedly marked her choice for High Sheriffs while embroidering and didn’t have a pen on hand. The tradition is still followed today although it’s not a public event. It’s no secret that the royal family is incredibly well off with a net worth of around $88 billion. 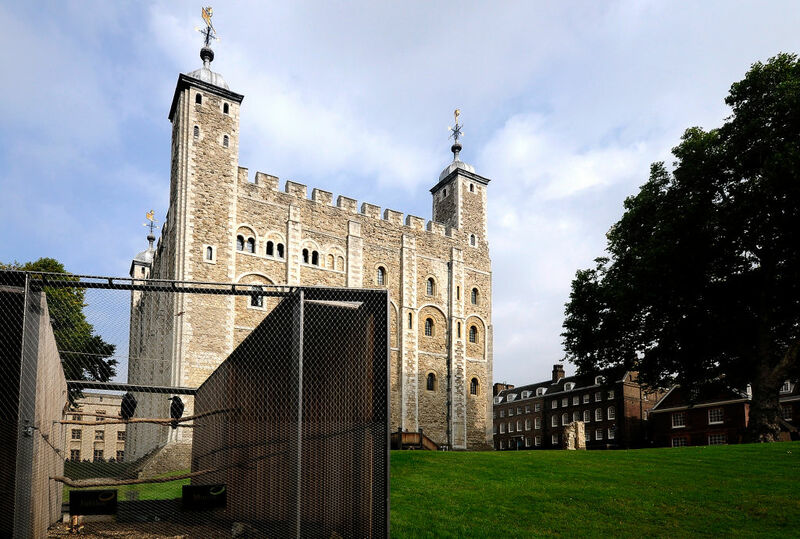 This includes their assets such as Buckingham Palace as well as how their popularity fuels the British economy. Yet, although Prince George may be older and is third in line for the crown, his younger sister, Charlotte is actually worth more. According to Readers Digest, the three-year-old princess is responsible for pumping in $5 billion into the economy, whereas her older brother has only contributed around $3.6 billion. This is known as the “Charlotte Effect” and can be attributed to all of the clothes she inspires English parents to buy. 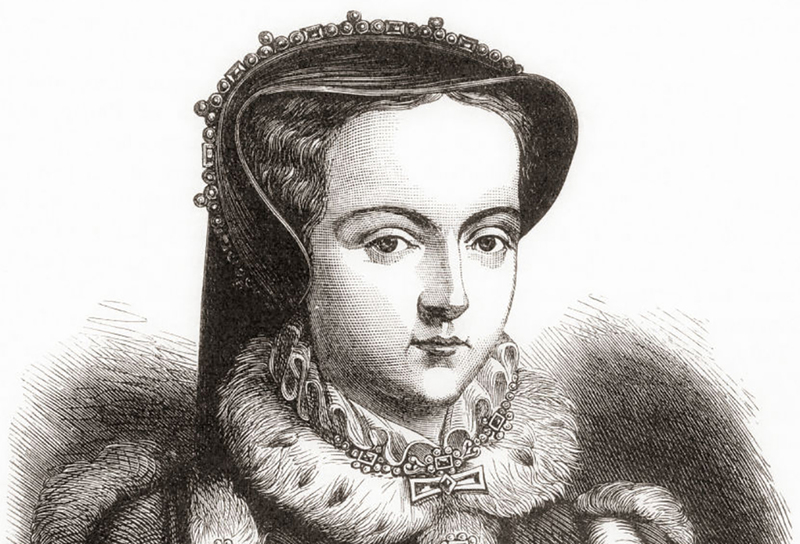 Queen Mary I Was Called "Bloody Mary"
Queen Mary I, was the first-born child of King Henry VIII and the first Queen of England to rule without having previously been married to a king. Being Roman Catholic, she aimed to restore the Catholic faith as the predominant religion in England. However, she did this with extreme force, violently persecuting Protestant "heretics" who would not give up her faith. During her five-year-reign, it is estimated that Mary burned over 300 Protestants at the stake, earning her the nickname "Bloody Mary." When a new Monarch succeeds the throne, they are asked which name they would like to rule under. Their first name isn’t the name that they have to use, but instead, can chose whatever name they prefer, although most have connections to past rulers. 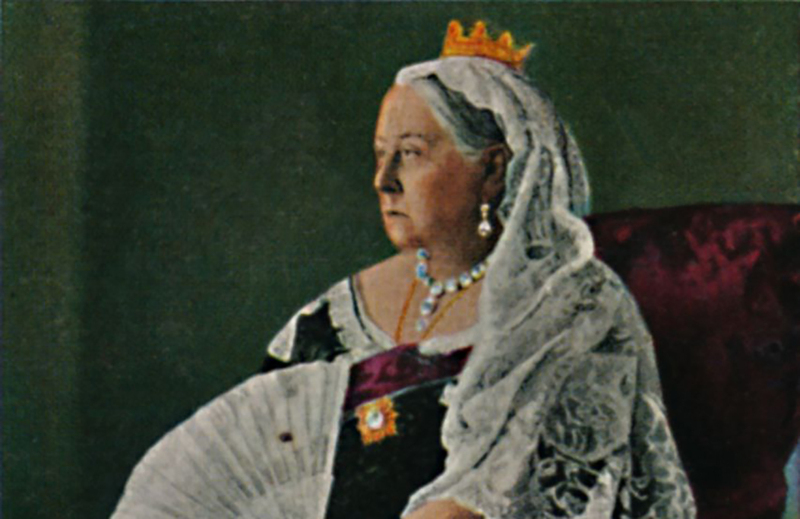 For example, Queen Victoria’s birth name was Alexandria, King George IV was Albert, and King Edward VIII was David to name a few. However, some names are left unused, as Prince Charles will most likely reign as George III rather than Charles III for the negative connotations surrounding the name. 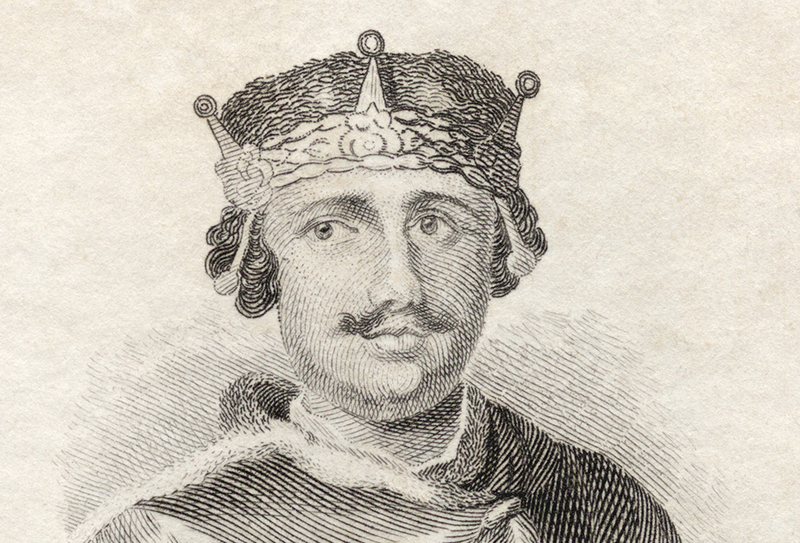 Before becoming King, John led an unsuccessful rebellion against his brother King Richard I’s administrators while Richard was involved with the Third Crusade. 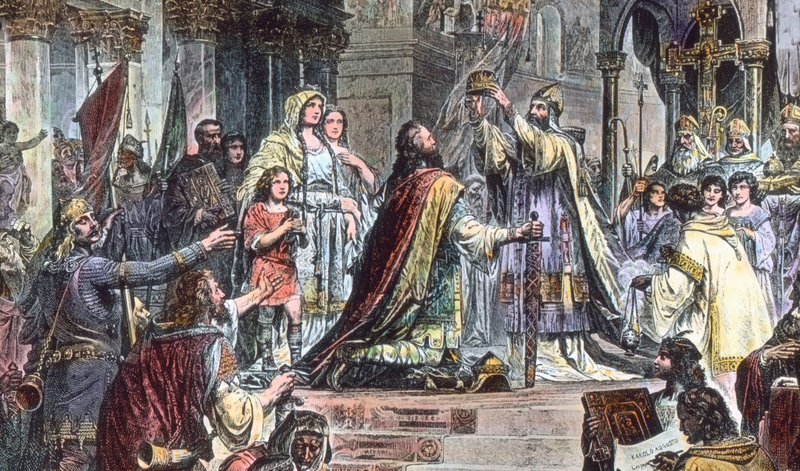 After Richard’s death in 1199, he succeeded the throne. During his reign, he was approached by his barons who confronted him about his unfair fiscal policies. They were also upset by his treatment of the smallfolk as well as many of England’s powerful nobles. 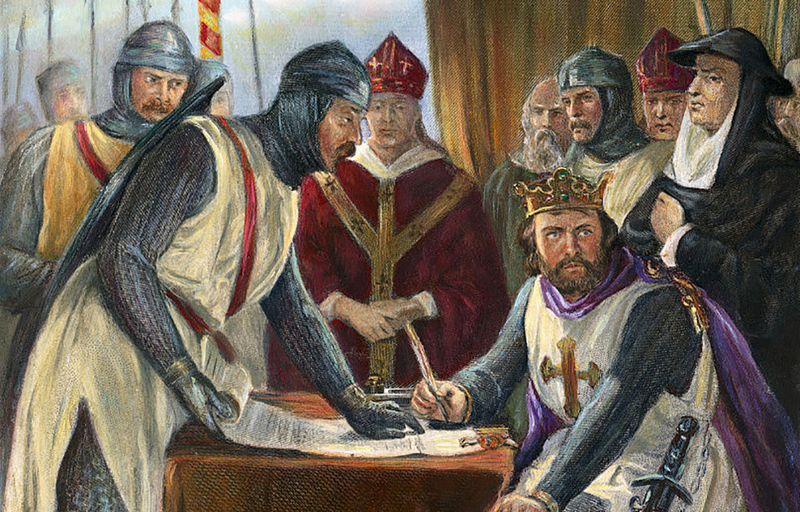 The barons drafted the Magna Carta, a peace treaty which John was more or less forced to sign. Yet, neither side was happy and civil war broke out not long after. The Magna Carta is assumed to have helped inspire The Declaration of Independence. 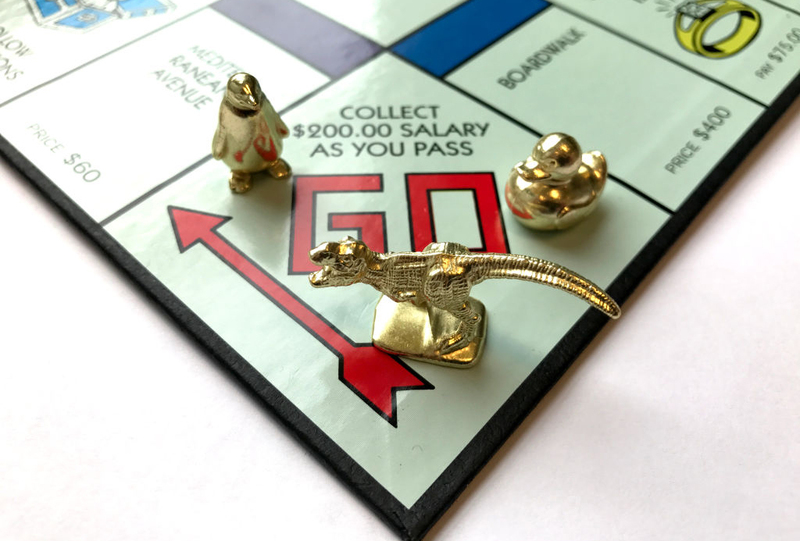 Interestingly enough, members of the royal family are no longer allowed to play Monopoly, specifically. While some people see no harm in the game, that’s not the case for the Royals. Prince Andrew, Duke of York, banned the game for the members of the royal family because it was apparently getting too competitive and was causing people to react in undesirable ways. Hopefully, Monopoly is the only board game that causes this to happen because otherwise, they might have to miss out of board games altogether. 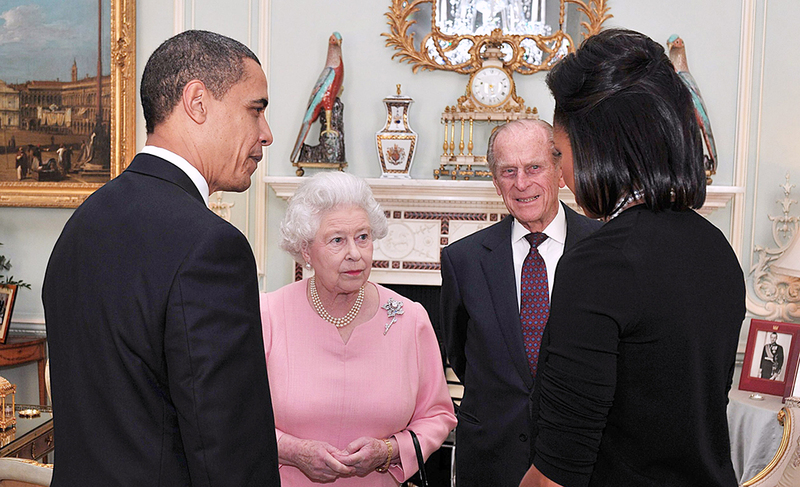 Back in 2011, former President Obama visited the United Kingdom and spent some time with Queen Elizabeth II and the royal family. While dining at Buckingham Palace, Obama raised his glass to toast to Queen Elizabeth. He rose his glass saying “To her majesty, the Queen…” moments before the orchestra jumped into a rendition of God Save the Queen. The Queen didn’t acknowledge Obama’s toast until the song was completely over, creating quite an awkward situation. It wasn’t until after the room was silent once again that the Queen returned his toast. 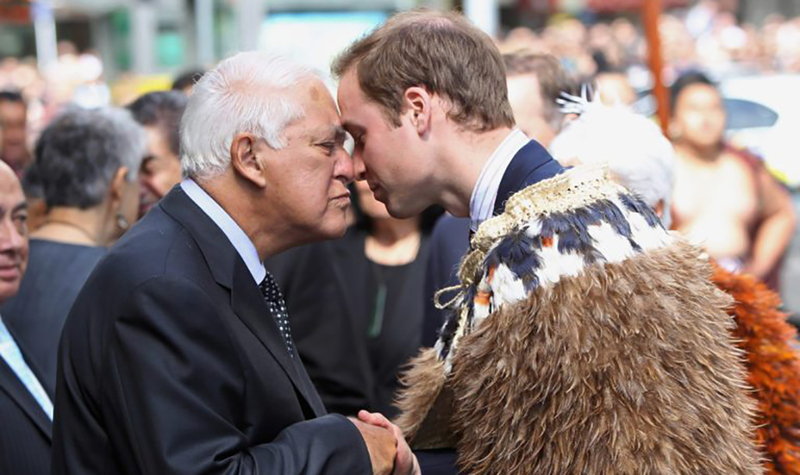 Dating far back in history, it’s been common practice that the Royals don’t come into contact with members of the public unless they’re giving them a handshake. They’re not allowed to give hugs, sign autographs, take selfies or have any other form of contact. While this is mostly for their safety, it’s also a sign of their status. However, when meeting leaders from other cultures, they will greet them according to the other person’s cultures, especially if they’re visiting their country. You won’t believe what Richard I “The Lionheart” did. Richard I “The Lionheart” was one of the most famous knights of his time. Known for his bravery in battle, strategical skill, and adventurous personality, he only spent 10 months of his 10-year reign in England. During that time, he complained about the weather and was bored with his duties. So, he went on what became known as the Third Crusade which he thought was the right thing to do. However, his reputation became slightly tainted after he had 2,700 Muslim men, women, and children, from the port of Acre, put to the sword.